“Inspired Moments” a photography exhibition by Bahraini photographer Mahmood Al-Yousif was attended by a flurry of photography and art lovers at The Harbour Gate, Bahrain Financial Harbour. “Inspired Moments” is the 29th in the Art at the Harbour exhibition series and was inaugurated by Financial Centre Development Company’s CEO Mr Angus Campbell who admired Al-Yousif’s selection of more than 30 of his prints. Mahmood is a passionate photographer and filmmaker. He had discovered his talent in photography at an early age and was mentored and encouraged to pursue his interest by his late father, the inspirational and pioneering Bahraini contemporary artist Nasser Al-Yousif. Mahmood avidly sustains this passion in both stills and the moving picture both personally and professionally. 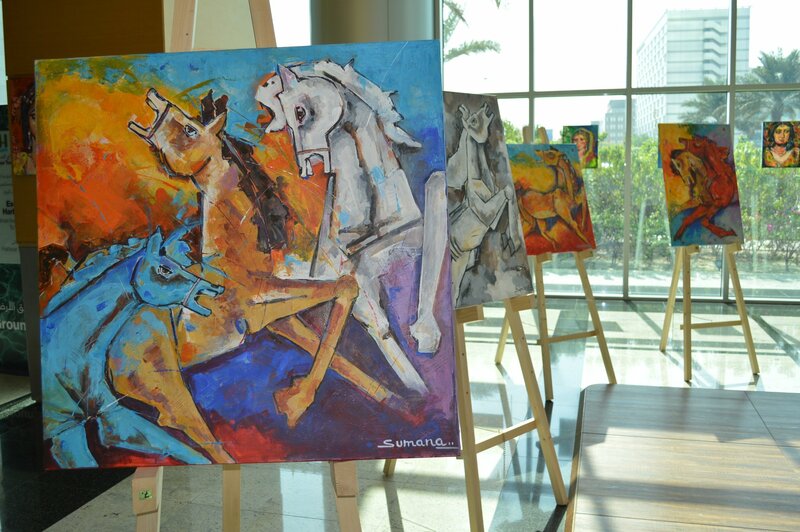 Sumana Malakar is here at the Harbour Towers West and her successful art show wi..
Just 3 days to go! Art at the Harbour kicks off. 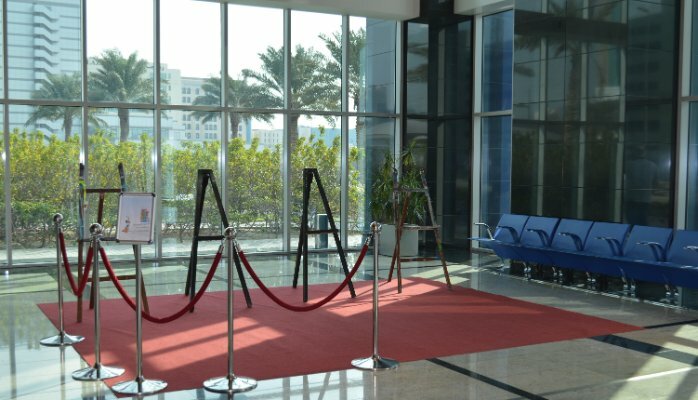 The anticipation is building an..
We held a breakfast reception for Bahrain based commercial leasing agents at BFH..